Back in January we heard that the Sony Xperia SP Android 4.3 Jelly Bean update would be released in early February, and now it looks like Sony has started rolling out the update. Owners of the Sony Xperia SP in Australia and Malaysia have reported receiving the update on their handset, through Sony’s PC companion software. As yet it doesn’t look like the update has started to roll out as an over the air update, hopefully this will start soon, and the update will be released to more countries. The Android 4.3 Jelly Bean update brings a range of new features to the Sony Xperia SP, which include new Sony Media apps, new Sony Xperia themes and a new Sony Smart Camera app. 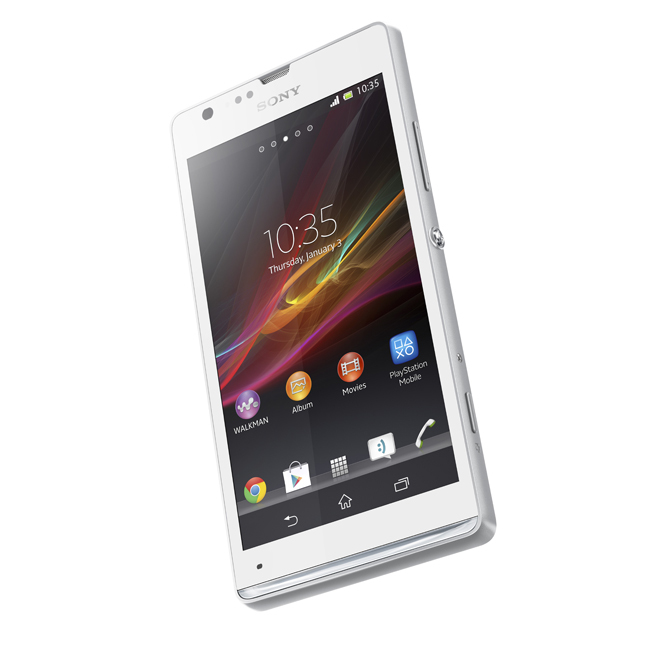 When Sony announced the update would be released in February, the also announced that it would be made available for the Sony Xperia V and the Sony Xperia T and TX, as yet there are no details on when those devices will start to get the update.